High school love is hard enough all on its own, and for Rito, it happens to involve the gorgeous princesses of a galactic empire, interstellar assassins, a ghost-girl, and that's just for starters The antics between all the oddballs at Sainan High have a way of creating one risqu situation after another...but that idyll isn't going to last much longer. 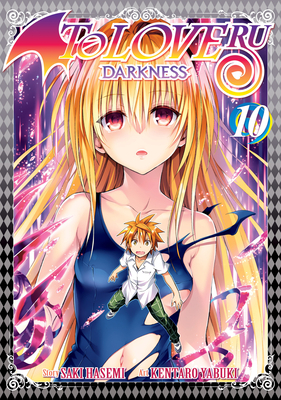 The sinister Master Nemesis has long warned of the power of "Darkness" lurking inside of Yami. The time has come for that Darkness to awaken Can Rito survive the true power of a living weapon?